All sales and marketing leaders have one: that one community that’s a consistent drag on achieving your sales goals. Every community won’t be a home run, but you’ve tried everything you can and this one is destined to remain a foul ball. In fact, if you only have one of these, consider yourself lucky. Unfortunately, many companies have several broken communities. But identifying the culprit as quickly as possible and rapidly testing solutions can help you analyze and fix what’s broken. Using the same online sales funnel and benchmarks that we’ve shown you in previous articles (Figure 1, below), here’s a time-tested method for analyzing your data from top to bottom. Online visitors (awareness): Using Google Analytics, go to Behavior -> Site Content -> All Pages and then find your broken community’s name and select it. 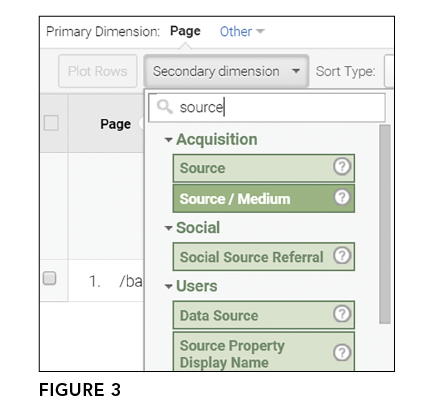 Then go to Secondary Dimension and choose Source / Medium to add a breakdown of where the traffic to your community page has been coming from. You’ll see something like what’s in Figures 2 and 3 (below). Figure 2 shows that some 271 unique users viewed this community page (unique page views) during the month. If 1.5 percent were to submit a request and become a lead, that would generate just four leads, according to the benchmarks in our funnel. 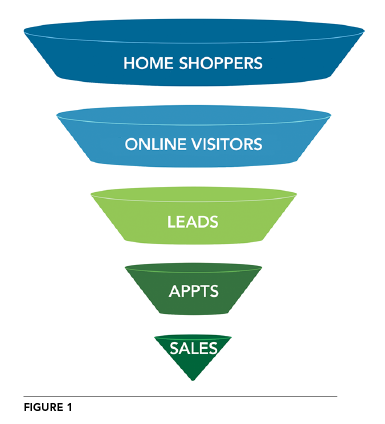 Four leads carried through the rest of the funnel would result in zero sales. With this data, you can quickly determine that this community doesn’t have enough awareness, and you can skip down to the “Solutions for Every Part of the Funnel” section, on the next page. You’ll also want to review your list of previous marketing efforts because they’ve fallen short. You can learn from those mistakes. Is it time to lay off the billboards and focus on a tactic that drives online engagement? Leads: If you have ample page views for the month (more than 1,500 should drive roughly two sales per month from the web), then you’re ready to move on to analyzing the lead data in your CRM. 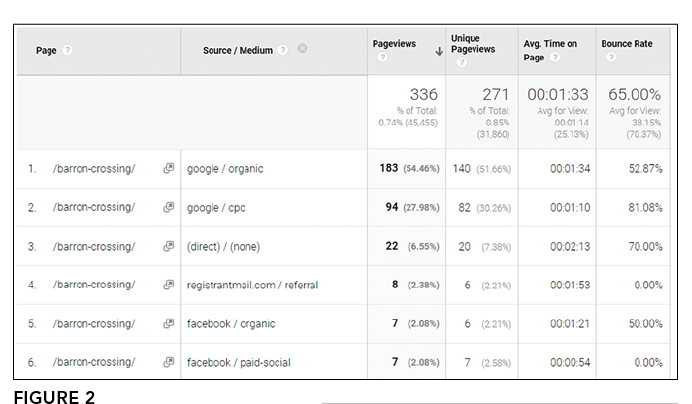 Are enough leads being generated from all the page views you saw in analytics? Use the benchmark conversions in the funnel above, or compare those leads against your overall website average for conversions. If you’re converting more than 1.5 percent of web page traffic to leads, continue to the next step of the funnel. If you have found a gap, then skip to the Solutions section. Appointments: If you have reached this part of the funnel, you have a healthy number of community page views on the website, plus leads in your CRM from web-form completions, phone calls, text messages, or chat sessions. Are at least 20 percent of your online leads turning into on-site appointments? If not, you’ve found a weak point—skip to the Solutions section, below. If appointment volume is good, then you’ll need to analyze the final piece of the funnel. 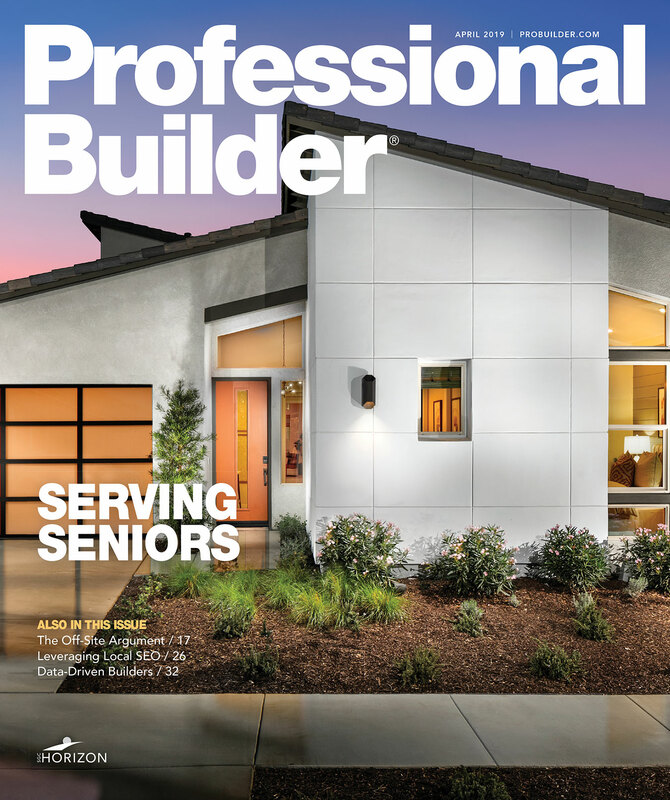 Sales: If you have a strong number of on-site appointments in the model home but still aren’t getting signed contracts, you should review your historical sales data. Has this community always struggled, or can you identify a time where it was selling well? Compare the appointment-to-sale ratio for your struggling community to an average-selling community. Is it close or way off? Once you have this data, you’re ready to head to the Solutions section. Once you identify a weak point in the funnel, you’re ready to test potential solutions. Try this for two to four weeks, then pause to analyze the entire funnel again. Then identify your new roadblock and test again. Here are the most common solutions for each section. Online visitors (awareness): You either don’t have enough total page views to have a reasonable shot at generating a sale, or the marketing source or quality of your web traffic is too low. If your highest traffic source also has a 90 percent bounce rate or average time on page of 15 seconds, you’re in trouble. Focus on the following online traffic sources in order of priority: Google AdWords, social media ads, and organic traffic. The first two can quickly affect results, while organic is a longer-term (but ultimately better) solution. You’ll likely need to increase your online ad spend for this community as well, or at least reallocate dollars to channels that generate more quality traffic. While potentially expensive, this is also the fastest and easiest of all the solutions to implement. Leads: If there’s awareness but there are no online leads, the website content isn’t compelling enough for visitors to take the next step. Spend time on the community page to determine if you have a content problem—lack of photos and descriptions or weak calls-to-action. Or is your price point scaring people off? Test various headlines and featured images. Conduct some quick competitive analysis online to find the fix. Appointments: Leads generally don’t convert to an appointment for a couple of reasons. A new objection arises once a visitor begins to learn more from your online sales team, or there’s a discrepancy with what your website content shows and the accurate information shared by your online team—outdated pricing information or expensive structural option pricing. Spend extra time getting feedback from your frontline responders to these inquiries to look for patterns or objections that you can overcome with great messaging. Sales: If you have a gap on the sales floor, you may have a sales rep in need of additional training. Support them and get sales leadership involved. Product presentation can also be a culprit: peeling paint, weeds in the flower bed, or poor signage. Spend time in the field reviewing every detail of the customer experience on-site. Conduct a thorough competitive analysis of new and used home competition to determine if your value proposition is resonating and if product or pricing needs to be adjusted. Approach your broken communities like a scientist: Allow the data to guide you. With focused effort on each step, you can fix a broken community. Kevin Oakley is managing partner at Do You Convert, a company exclusively focused on online sales and marketing for home builders and developers. Kevin Oakley is managing partner at Do You Convert, a company exclusively focused on online sales and marketing for home builders and developers. Write him at kevin@doyouconvert.com.